Scored by the Australian Chamber Orchestra and narrated by Willem Dafoe, director Jennifer Peedom’s Mountain is a dazzling exploration of our obsession with the peaks. 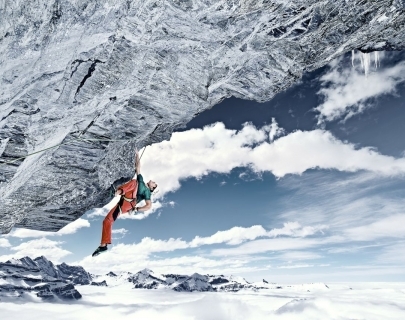 Only three centuries ago, climbing a mountain would have been considered impossible. Why, then, are we now drawn to them in our millions? Mountain shows us the spellbinding force of high places and their ongoing power to shape our lives and our dreams.